North Yorkshire dairy farmer Andrew Ayrton has wiped £11,750 off his annual feed bill and now has one of the highest margins over purchased feeds in the county – despite his marginal location. Ann Hardy reports. Achieving a margin over purchased feed of 18.35ppl demands a concerted effort to produce quality home-grown feeds. But for North Yorkshire dairy farmer Andrew Ayrton it has involved no more than minor changes to the way he grows his ration and feeds his cows. 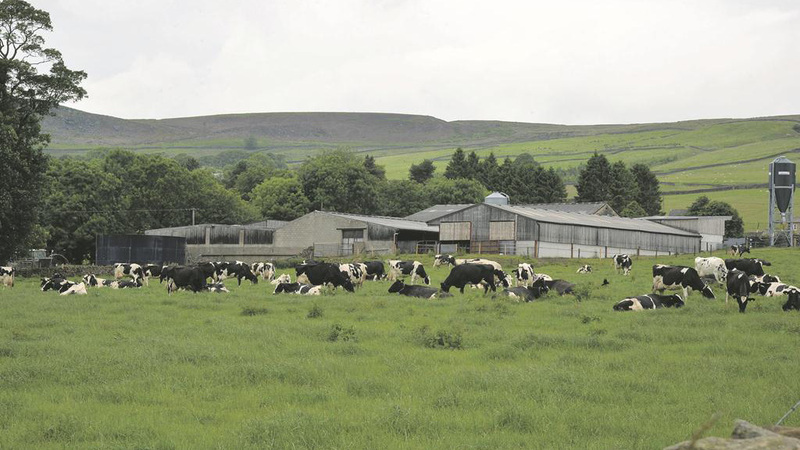 Farming at Bower House, in Eastby, on a 139-hectare (345-acre) tenancy on the fringes of the Yorkshire Dales, growing feeds on the farm will always present challenges. Grass silage can be wet and needs to be carefully balanced, while growing wheat involves dodging the catchy weather and negotiating tricky terrain on his marginal cereal land. 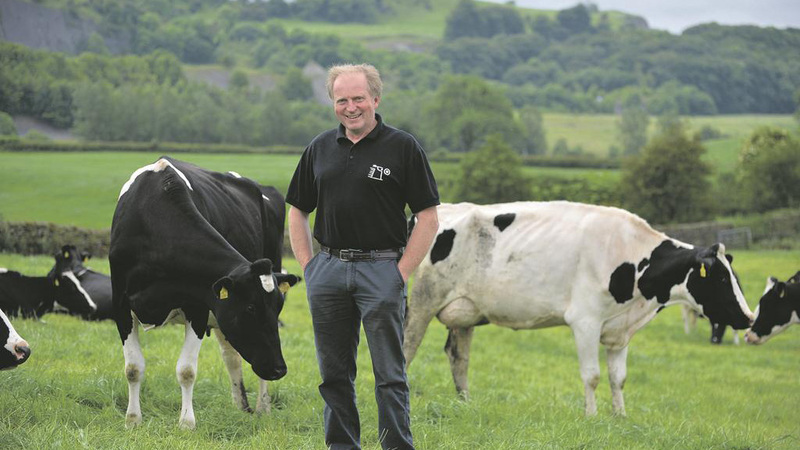 So, when Mr Ayrton discovered a better way of producing his forage he grasped the opportunity, and found he not only made an immediate net annual saving of more than £7,000 for his 220-cow herd, but he also introduced significant knock-on efficiencies. The process involved bringing his cereal harvest forward by several weeks and changing the way the crop was processed and stored. 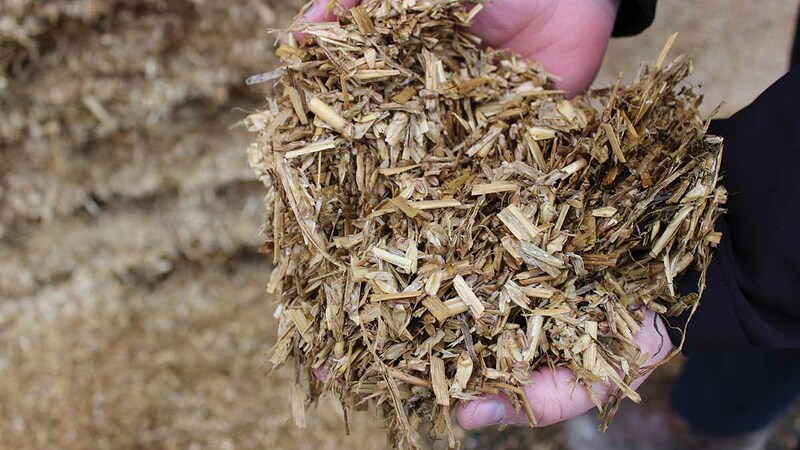 In particular, it involved doing away with a urea-based product which he was mixing with mature wholecrop silage to help improve its feed value and stability. 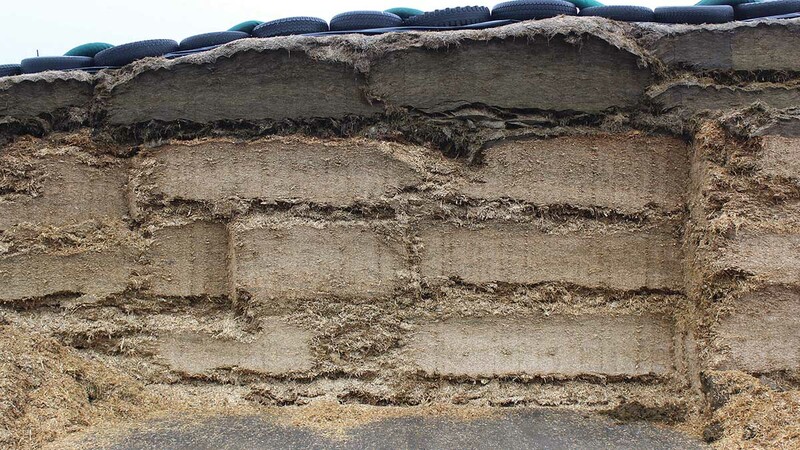 Mr Ayton says: “We have always wanted to make high dry matter wholecrop silage as it produces a good buffer feed when mixed with grass silage and helps keep the cows tight. But the ammonia-releasing product we were using required us to achieve such a high dry matter in the wholecrop that we often could not harvest until into September. “This left us very little time for our autumn cultivations which were often carried out as the weather was closing in. It also presented difficulties at the clamp, where an extra man was needed to mix the urea with the forage as it came in from the field. However, the main driver behind the change was Promar’s principal consultant Jonathan Hill, the main adviser to the farm. He says: “When things are very tight you have to look at your costs, and at £11,750/year, this one was very high. Added to this was the fact the forage mixed with the urea never seemed to analyse as well as it should. Keen to maintain a high dry matter crop, Mr Ayrton turned to feed and forage preservation specialists Kelvin Cave’s northern manager Michael Carpenter for advice. For this reason, he recommended using a preservative rather than a bacterial inoculant, some of which can give variable results. Mr Carpenter says: “I suggested using a product whose ingredients are used in human food preservation and which has been independently proven to eliminate the activity of yeasts and guarantee prolonged storage stability [Journal of Dairy Science, 94:824-831]. Mr Ayrton used the preservative for the first time in 2016, applying it from an intermediate bulk container on the forager. “This immediately freed up a man and machine at the clamp where we no longer had to mix the urea with the crop coming in,” he says. There was also a bigger window for wholecrop harvest, which came in at a lower dry matter than in previous years (in this case, about 50 per cent DM) and about three weeks earlier, on August 7. But the acid test would be when the clamp was opened and the wholecrop was fed to the herd. The farm’s figures back up the observation, with production running at 8,279 litres at 4.02 per cent fat and 3.09 per cent protein and milk from forage at 3,117 litres. Margin over all purchased feed is particularly impressive, having increased to 18.35ppl and £1,520 per cow based on a milk price of 24.23ppl (costings are Promar Milkminder 12-month rolling averages to March 2017). These margins position the herd as a leading performer among all Promar-costed herds in the county. And this is despite the fact Mr Ayrton opted not to feed soya, against the advice of his consultant. However, other benefits have come with the better margins, and an unexpected gain has been seen in herd fertility. Mr Ayrton is happy to be producing a high-quality forage from an earlier harvest; to save labour at the clamp; to seed his winter wheat earlier in potentially better conditions; and – having removed a cost of £11,750 and introduced a preservative at £4,500 – made an immediate financial saving of £7,250. “We used to obsess about all sorts of different measures and would chase more marginal litres,” he says. “But today it is all about efficiency factors such as costs of production per litre and milk from home-grown forage.